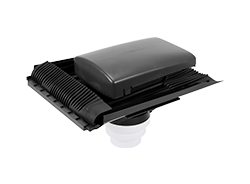 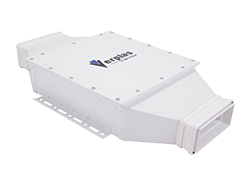 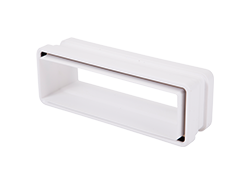 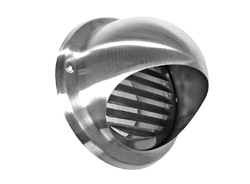 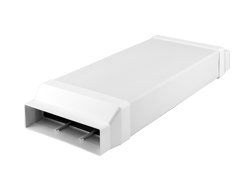 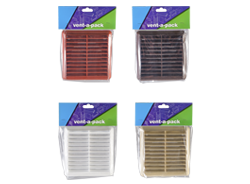 If you’re installing a ventilation system and faced on site with clashes on your ducting runs why not use the Verplas step under fitting. 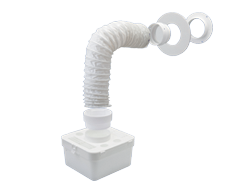 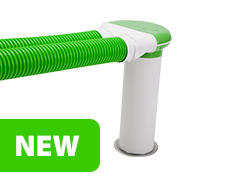 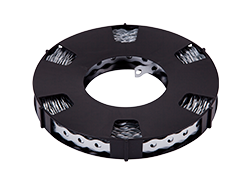 Lower resistance than traditional bends this will ensure you maximise airflow performance and use minimal fittings. 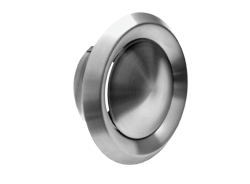 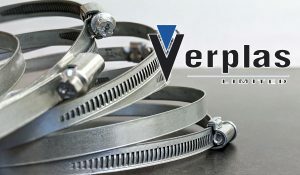 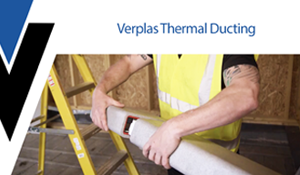 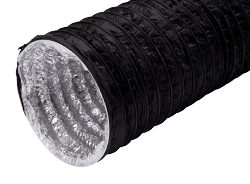 Verplas Ltd are proud to announce the launch of its next-generation Self-Seal Thermal Ducting range. 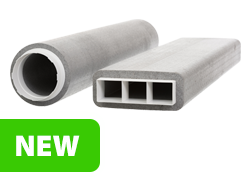 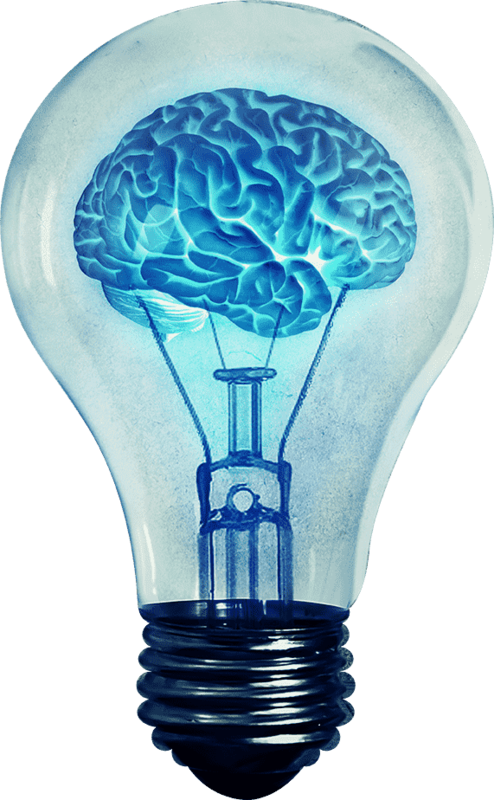 Discover the benefits of the new range over the more traditional ducting installation methods with our launch video.